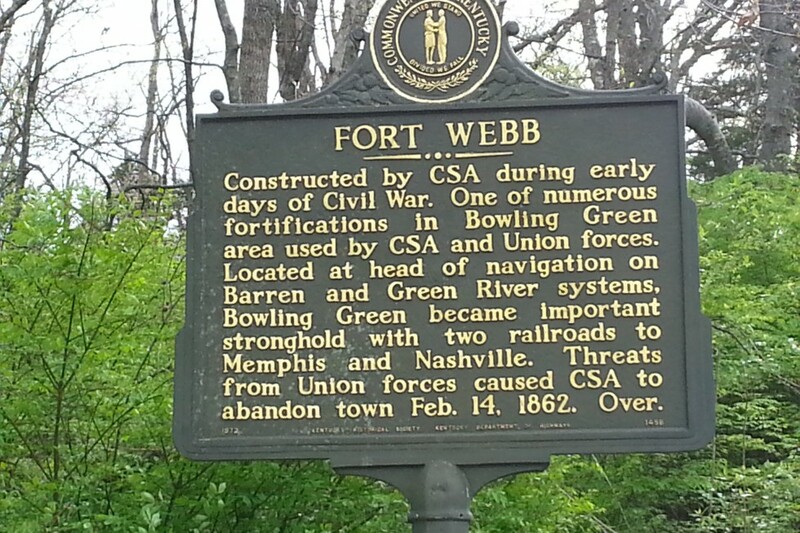 While on your way to the Bowling Green Country Club or Beech Bend, you may miss this hidden gem. 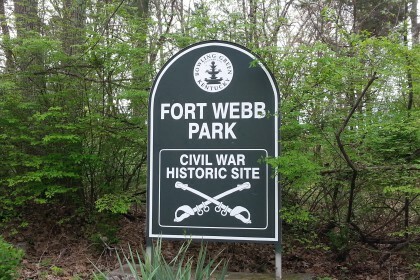 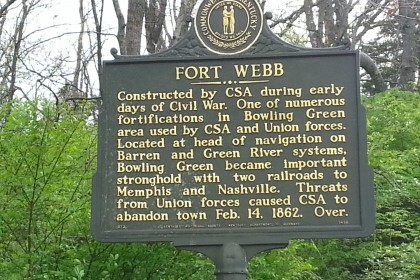 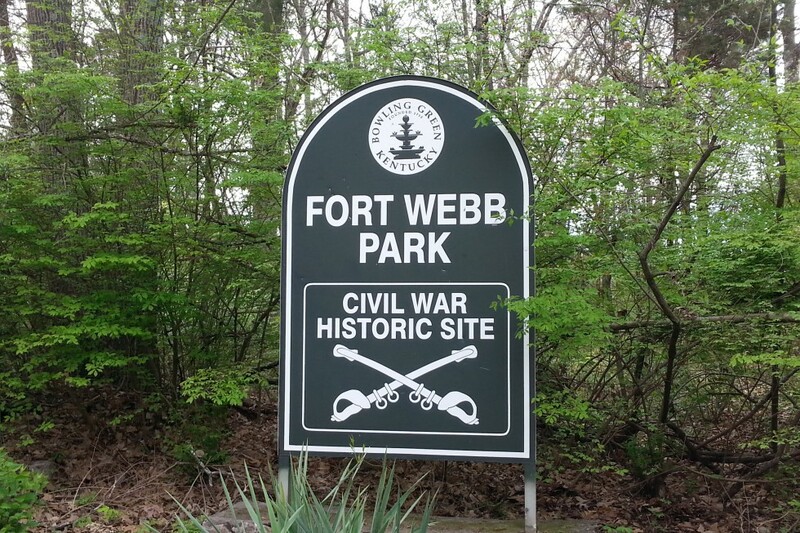 Fort Webb is a Civil War historical site known as one of the numerous fortifications in Bowling Green used by CSA and Union forces. 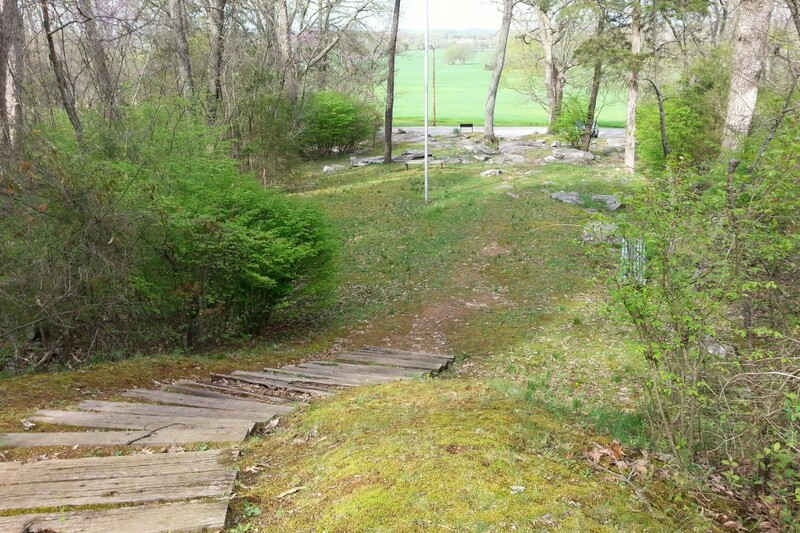 When you arrive, you are captivated by the stone terrain outlined with lush vegetation. There is a dramatic wooden stairway that leads upward to more of the park. 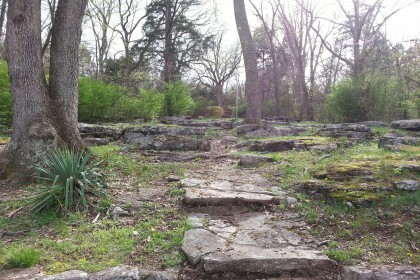 From the top, the park overlooks miles of Bowling Green’s country side. Dispersed throughout the location are three park benches, perfect for an afternoon read. 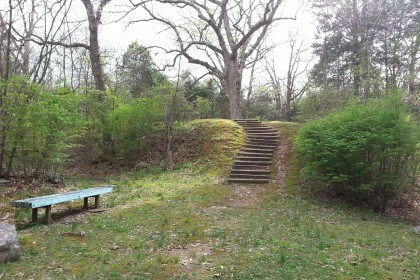 This site would be ideal for nature exploration or even an intimate wedding.